This is true for most American families particularly among the middle-income earners but most especially for the wealthy ones. It was already proven long time ago by scientists that vacation really increases a person's happiness and decreases stress levels. No wonder, people are clamoring for the best vacation homes that they can find for they believe that it's their home away from home where they can relax, have fun and be comfortable as they wish. No doubt about this. If there's a way for us to save money, we'll definitely go for it. You cannot really compare the price of staying in a luxurious or classy hotel versus living temporarily in a nice yet warm vacation home. Truth is, the latter can offer almost everything that 5-star hotels can, except your own chef and perhaps a concierge. Who would need one if the whole family is there to stay and just basically have fun? Aside from the huge amount of money that you can save if you will opt to stay in vacation homes instead of hotels, there's no tip for the waiter, elevator guy, hostess, and hotel employees that you have to worry about. 'Nuff said. The real estate market is sometimes unpredictable. Who knows what your $100,000 home could cost in the future? Aside from the regular rentals that you can earn out of it, you can always resell your property if you think its value rose already. Talk about smart investing. 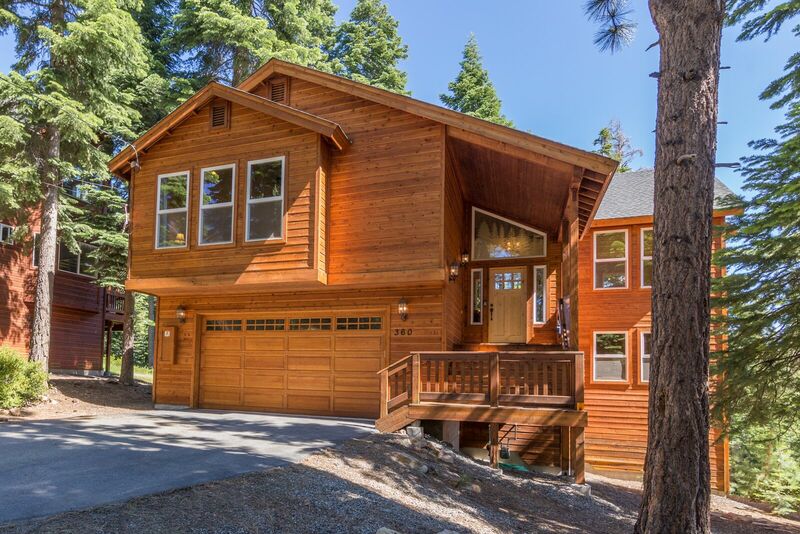 For listings of in-demand vacation rental properties in Tahoe Truckee, click here.